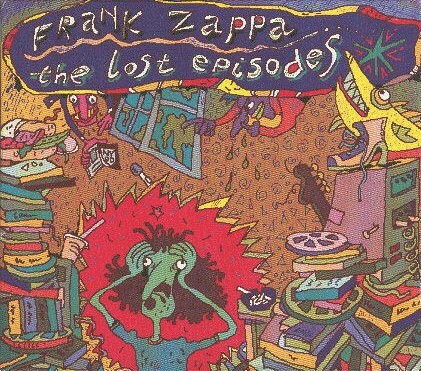 in 1961, frank zappa hired a bunch of studio musicians to record his 'take your clothes off when you dance'. 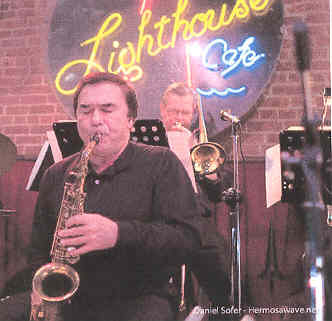 The picture on the right shows alto saxist Tony Rodriquenz playing with the Hal Willis Big Band at the Lighthouse Cafe, Hermosa Beach, 22nd January 2005. The photo comes from the website www.hermosawavephotography.com.